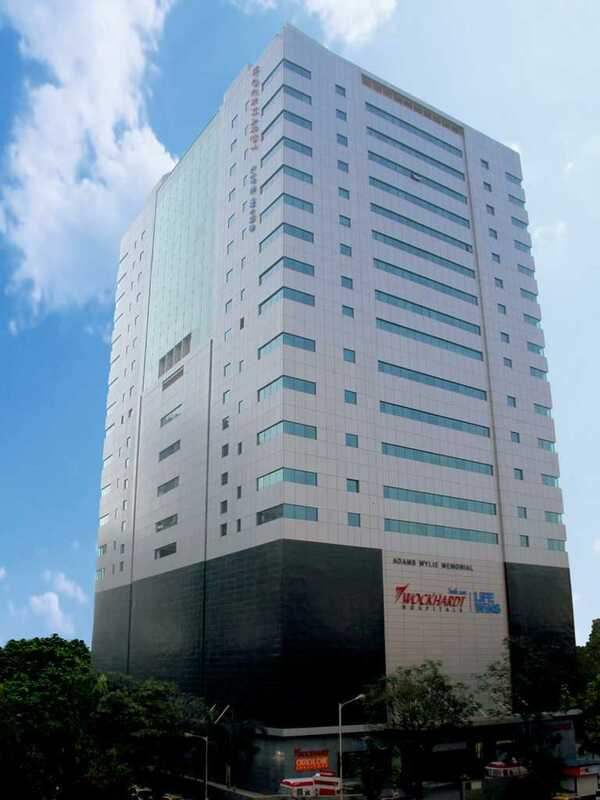 Wockhardt Hospital - New Age: South Mumbai - Mumbai, India | Costs, Consultation, Treatments, Doctors. New Age Wockhardt Hospitals, South Mumbai, founded in the year 2014, was created with the vision of treating and healing thousands and millions of lives. Situated at Mumbai Central, in the heart of the city’s business district, it is a 21-storeyed state-of-the-art tertiary care hospital. The best in Multi-Speciality Care, it focuses on Critical Care and also has a premier Heart Care Institute in its facility. It has also recently inaugurated the Wockhardt Stroke Institute – to tackle cases of critical emergencies and stroke and brings the highest quality of professionals together in a Stroke Support Group, to help patients get back to their normal lives and make family members aware of the dangers of this ailment. Mumbai is the commercial capital of India. It is India’s bustling metropolis with a vibrant culture and a global outlook towards each and every aspect of its being. It is the trade center of the country and also houses its own stock exchange and is a truly global city in its right. A number of tourist attractions await you when you land here in Mumbai. From the Sanjay Gandhi National Park in the northern half of the city, to the Gateway of India monument at the southern tip, Mumbai is home to a number of landmarks. North-south connectivity is taken care of by an intricately managed railway route and the roads and highways connecting various parts of the city have been constructed with the highest standards of town planning. The Bandra-Worli Sea Link acts as another link between the north and the south parts of the city, making it easy for accessibility. It is also home to India’s film industry, also known as Bollywood and it is where a number of movies are shot and produced. No Specialists added, we will be updating this soon.